A 2nd Member of Parliament for the ruling New National Party (NNP) has informed his constituency that he will not be contesting the upcoming general elections. 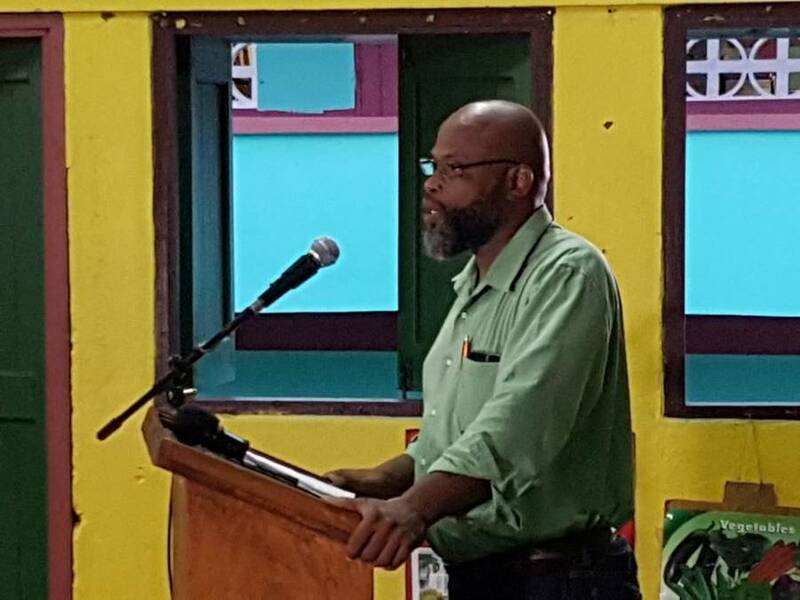 Roland Bhola who represents the constituency of St Andrew North East and served on the NNP national executive as General Secretary made the announcement during a support group meeting on Tuesday night, which was attended by seniors’ members of the NNP including Assistant General Secretary, Peter David. “I have indicated to the political leader and my colleagues that I do not wish to be a candidate in the next general elections… I know that my wishes had initially taken them by surprise, but they have now fully accepted my vision about bringing change to this constituency moving forward. As the General Secretary of the NNP, I want to lead this consolidation effort. I want to play a pivotal role in the campaign ahead and then beyond that,” Bhola told the meeting. “When the NNP is returned to office, something I am very confident about I want to be able to turn my full attention to the affairs of the party. We have to expand our membership; attract young leaders; build the headquarters and remain consistent with our philosophy of inclusion and empowerment. This is a vision that I have set for myself and the party, and this is a vision that my colleagues have bought into,” he added. Bhola told the meeting that he is of the view that having served 4 terms as a parliamentarian, he has run an important leg and is confident that he can now pass the baton to another person. “As I am transitioning from government to frontline politics. I told the Prime Minister that I will have an obligation to work even harder than I did in government because I will be working only for my party; therefore if my party loses, then I have no job. I have to ensure that NNP stays in government; not only for the betterment of Grenada but for my own livelihood,” he said. As a member of the Cabinet, Bhola served as minister for various ministries including Youth and Sports, Agriculture, Forestry, Lands and the Environment. Bhola is the 2nd current Member of Parliament for the ruling NNP who has informed his constituency that they are not putting themselves up for as a candidate for the upcoming general election which is constitutionally due by mid-2018. 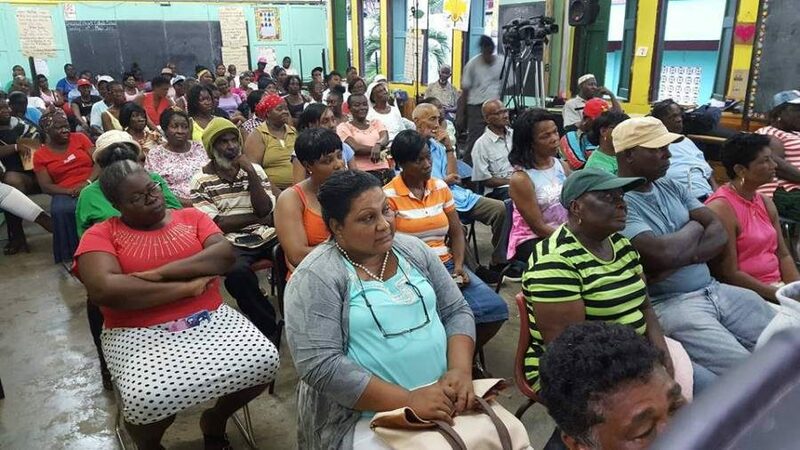 The first was 74-year-old Member of Parliament for Carriacou and Petite Martinique Elvin Nimrod, who indicated that he is retiring from frontline politics.